The policy also specifies the departure ports where visa-free tourists can exit the country. Check here for the complete list of airports, seaports, and land borders. The visa-free facility can be utilized for the following purposes: transit to continue travelling to other countries, business, tourism, family visits, government duties, education, and social-cultural purposes. The status is valid for only 30 days and can’t be extended and converted into any other visa type. 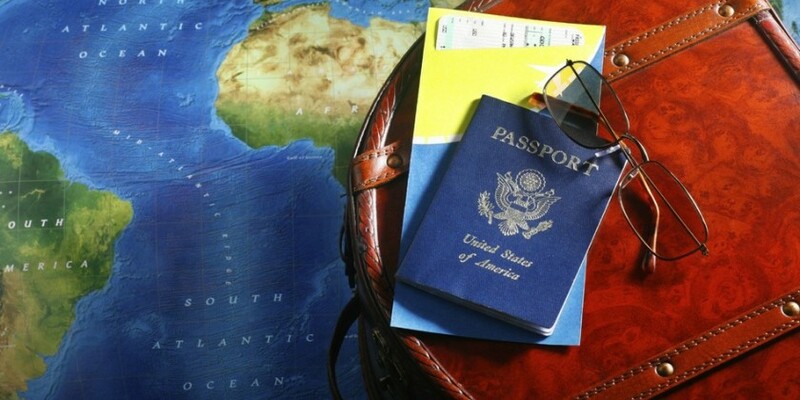 Want to know if your passport is eligible for visa-free entry? Check here for the complete list of countries. Now that you can include Indonesia to your travel bucket list, it’s easier to head to the must-see places in the country. No vacation to Indonesia is complete without spending at least several days at the exciting island of Batam. If you’re coming from Singapore, you can reach the island through a 45-minute ferry ride. 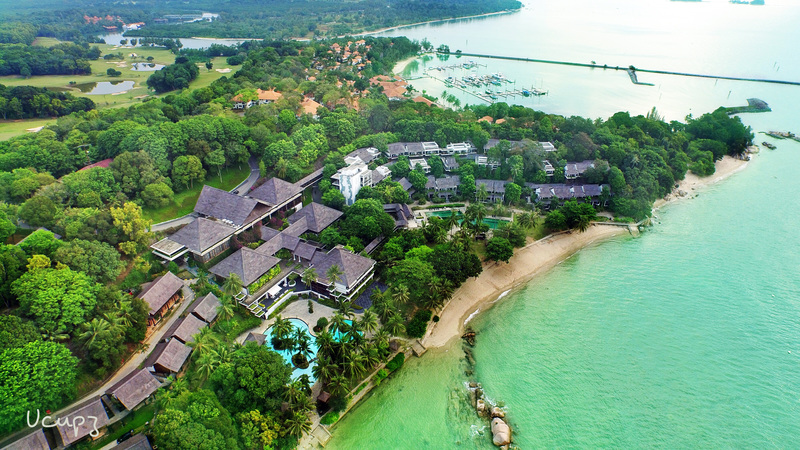 The proximity makes Batam Island a favourite weekend getaway spot from those in Singapore. 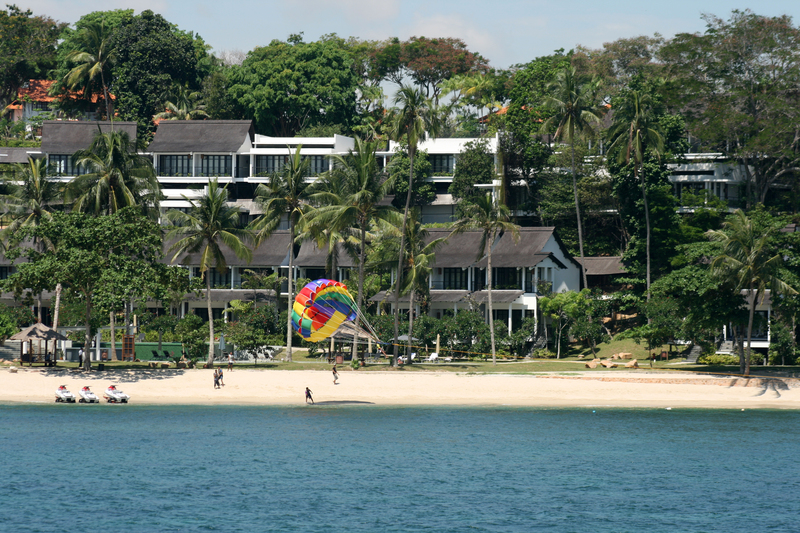 Staying at excellent accommodations is an essential part of a truly enjoyable Batam vacation. If you’re willing to spare no expense for an Indonesian boutique resort experience, then you should settle for nothing less than Turi Beach Resort, hailed as the Best Resort at the 2014 Batam Tourism Awards. The resort’s 140 deluxe rooms and suites, as well as several first class facilities, are housed within 7.7 hectares of lush landscapes in a serene tropical village. Turi Beach Resort offers arrangements for exhilarating water sports (wakeboarding, windsurfing, jet skiing, and parasailing) and land-based activities (rock wall climbing, paintball, tennis, golf and more). If you’re planning to spend the weekend or the Christmas holidays at Turi Beach Resort, you’re in great luck – the resort has two ongoing promos with special rates and packages perfect for couples and families. The Weekdays Escapade promo includes discounts for spa services, water sports activities, and food & beverage with your overnight stay. The Colourful Christmas promo includes numerous dinner choices, round-trip land transfer, and discounts for children. Get to know more about the promos here or you can check out Turi Beach Resort’s Facebook page.